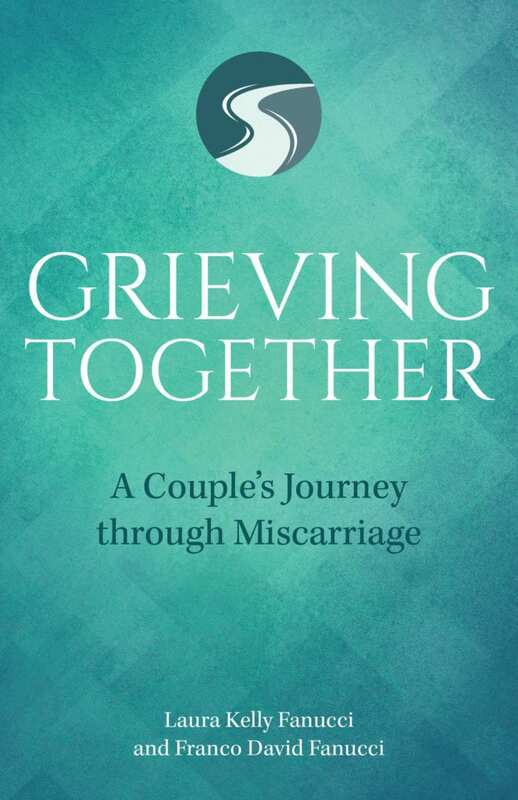 Drawing from real-life experiences of parents who have experienced this heart-breaking loss, Grieving Together: A Couple’s Journey through Miscarriage is a companion through the common questions, crises, and grief that arise after the death of a child. 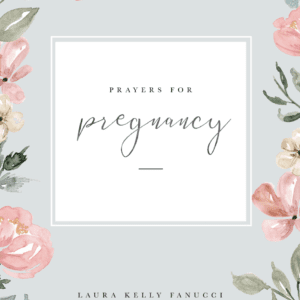 The book offers Catholic resources for miscarriage, stillbirth, and infant loss, including Scripture, prayers, official Church rites, and theological teaching that speaks to the toughest questions surrounding the loss of a child: Why did God let this happen? Is our baby in heaven? How could this suffering be part of God’s plan? Unlike resources that focus only on mothers, Grieving Together also speaks to the unique concerns of fathers and offers a practical and compassionate guide through grief to help couples grow together through their loss. 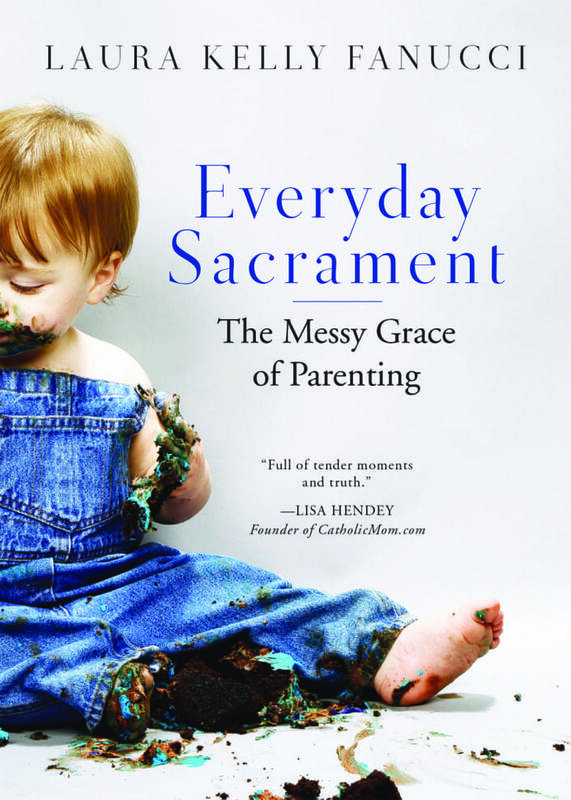 In Everyday Sacrament: The Messy Grace of Parenting, Laura Kelly Fanucci sees the Catholic sacraments through the smudged and sticky lens of life with little ones. 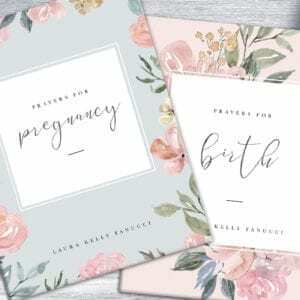 From dinnertime chaos to bath-time giggles to never-ending loads of laundry, Laura stumbles into the surprising truth of what the seven sacraments really mean: that God is present always, even in the messes of motherhood. A spiritual memoir of parenting’s early years and a sacramental theology rooted in family life, Everyday Sacrament offers an honest, humorous, and hopeful look at ordinary moments as full of grace. We hear a lot about discipleship, but what does it mean for us, really? This enlightening book can help you discover how God has called you to be a disciple, just as surely as Jesus called to fishermen on the Sea of Galilee. Through personal stories, Scripture readings, and prayer experiences, you ll see how the roles and relationships in your own life bless you with not simply one, but many callings to heed God s personal invitation. 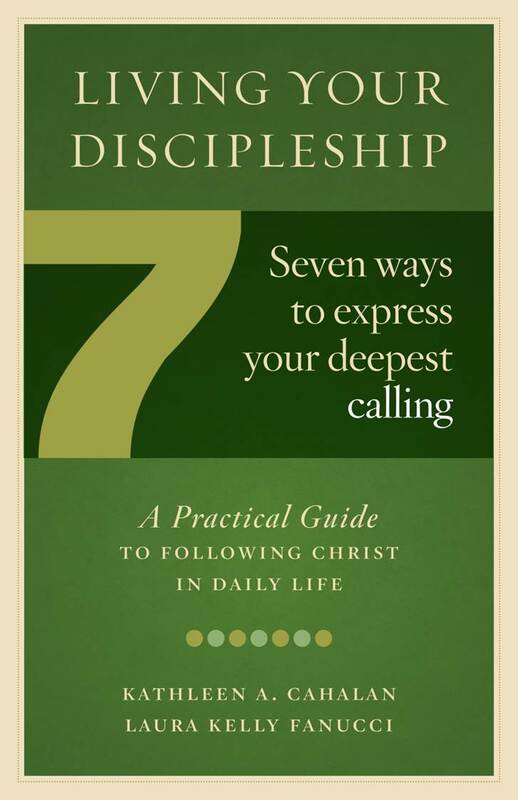 Through it all, you ll find seven practical ways you can understand and live out your own call to discipleship as Follower, Witness, Forgiver, Worshiper, Neighbor, Prophet and Steward. Whether you read this wonderful book on your own or with others in a group RCIA, prayer circle, ministry team, faith sharing it will help you grow in understanding and faithfulness as you discern and discover your unique place in God's loving kingdom. To Bless Our Callings: Prayers, Poems, and Hymns to Celebrate Vocation is an ecumenical collection that supports the callings of everyone within the Christian community. 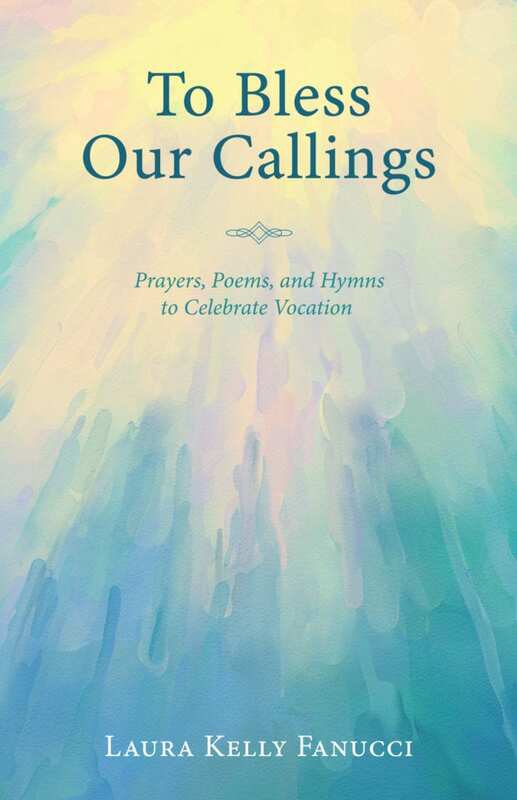 This valuable resource of over two hundred prayers, blessings, poems, and sacred songs from diverse Christian traditions speaks to the heart of vocation's richness. 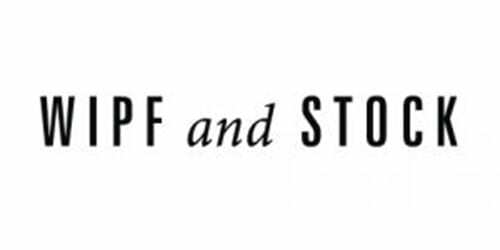 -Part I (Ages and Stages) gathers prayers for children, teens, young adults, and adults in mid-life, later, and older adulthood. -Part II (Work and Profession) offers blessings for traditional professions and overlooked occupations--from nurses to truck drivers, janitors to lawyers, salespeople to stay-at-home parents. -Part III (A Year of Blessing) highlights times to preach and pray about vocation throughout the church year and cultural calendar. Drawing from research with hundreds of Christians in congregations across the country about their sense of God's call in their lives, the book fills the gap between Christianity's rich theologies of vocation and people's pastoral needs in living out their callings. 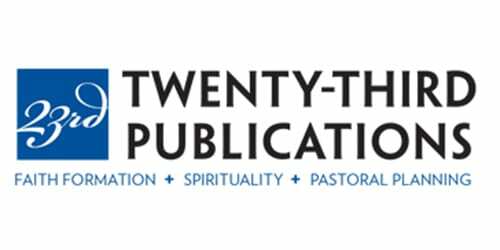 To Bless Our Callings is a perfect resource for catechists, musicians, worship leaders, spiritual directors, retreat leaders, campus ministers, and chaplains. Jesus calls us to be merciful as his heavenly Father is merciful (Luke 6:36). 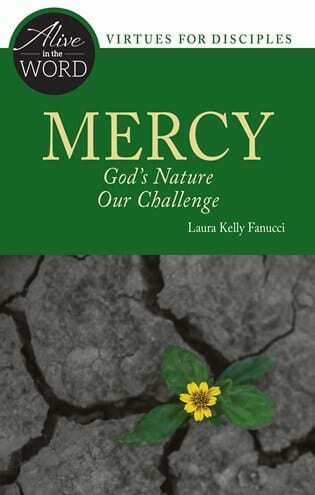 Explore one of the psalms that offers thanks for God’s mercy in salvation history, and reflect on two gospel stories that illustrate the meaning of mercy then and now. Where do we turn when our hopes are dashed, when we look at best-laid plans and see only shattered dreams? 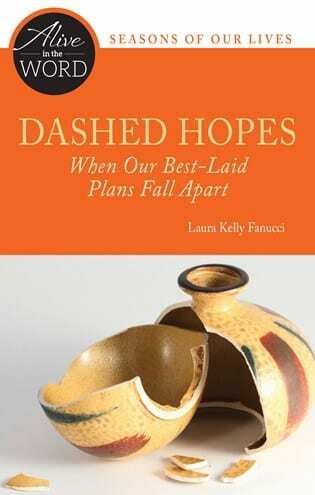 Laura Kelly Fanucci offers hope for those wondering what comes next when life feels broken. 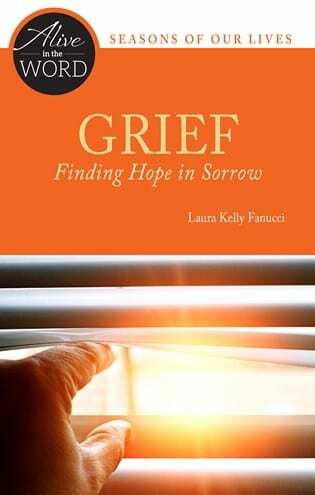 Laura Kelly Fanucci explores how to find hope in sorrow and beauty in the process of grieving. 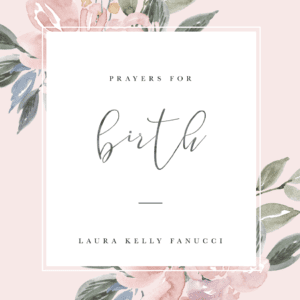 Laura Kelly Fanucci is a participant in the Amazon Services LLC Associates Program, an affiliate advertising program designed to provide a means for sites to earn advertising fees by advertising and linking to Amazon.com.